Read about GUITA Rei & how she started her career in music, at the age of 4. We have been looking out for REI ever since we saw her at TED. She is known for her iconic mix lang-lyrical tunes and SUPER guitar skills. Her songs COCOA, Tumblin’ and BLACK BANANA are hits at YouTube. 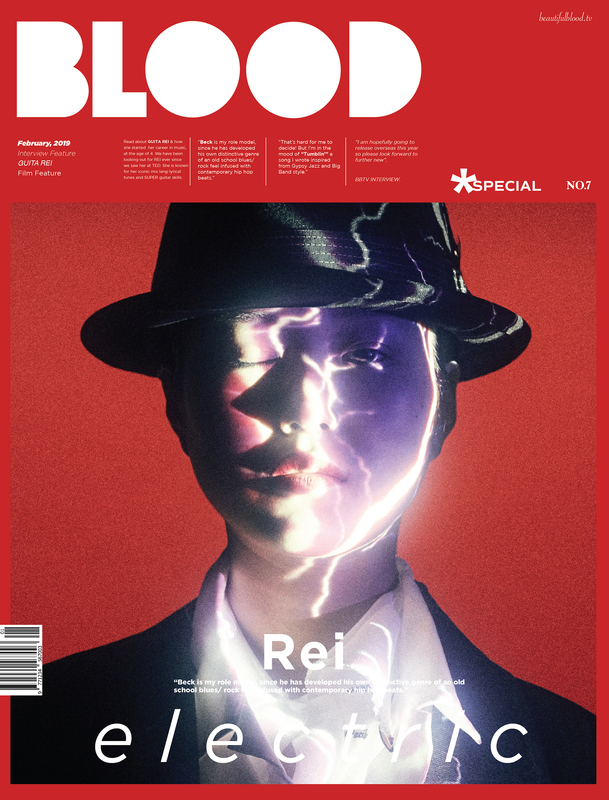 Read more to know much about Rei in her exclusive interview with Beautiful Blood editors, Mann & Jullz. 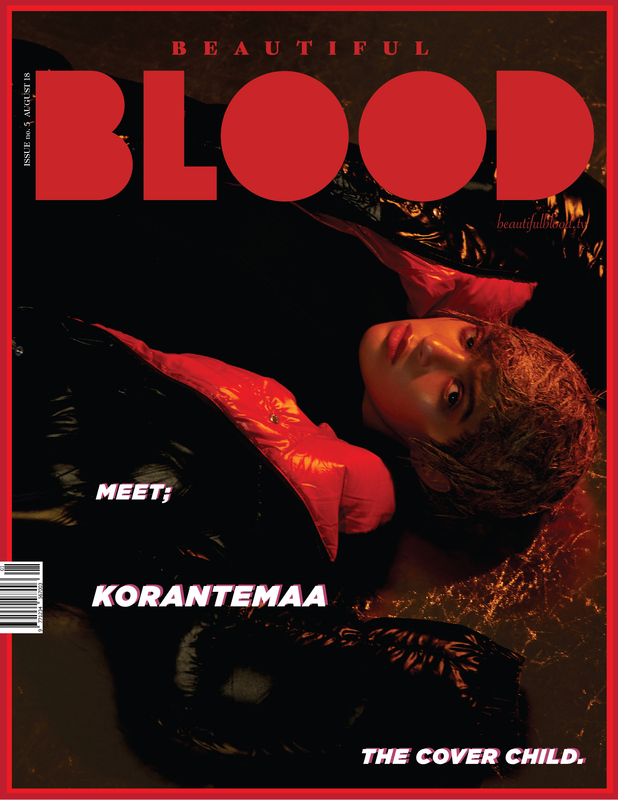 Also check an an amazing editorial exclusively for for BBTV by Japan based photographer Hideyuki Hayashi. We discovered Joel Babicci via the submission. After looking at the work, what Mia and Joel had produced we knew we had discovered a new Blood to talk about. We always wanted to steer away from just covering musicians. 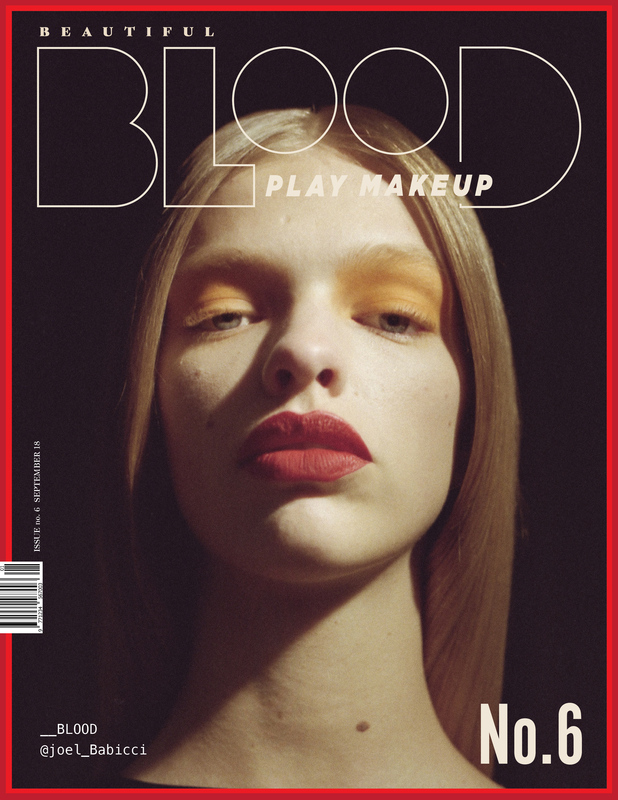 Its good to see a makeup artist's name on the cover instead of a model or commercial artist. Not just that, these images kind of hold you close, its like having a conversation with the pictures. We are very happy to introduce the Sydney & UK based makeup artist Joel Babicci. 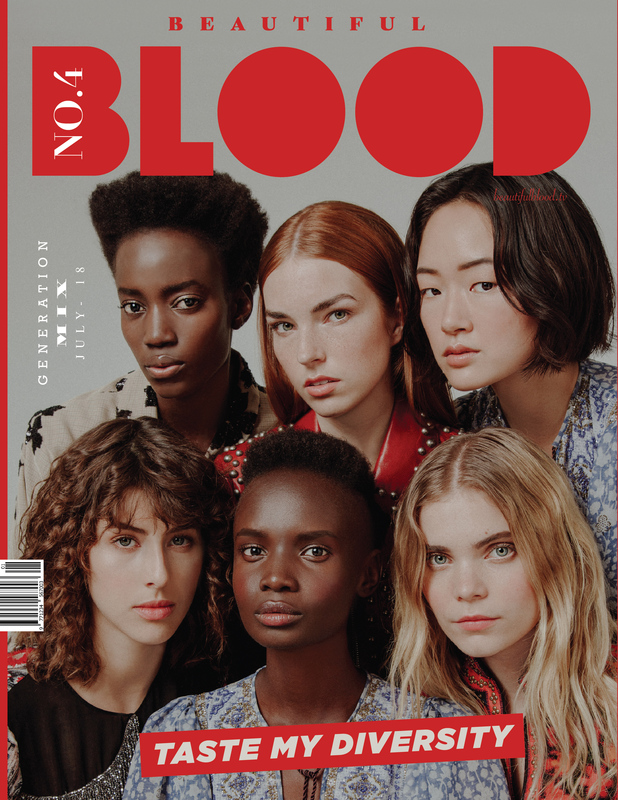 We are 6 months down the road after we launched Beautiful Blood Magazine, the No.4 Issue really sets the tone and the meaning behind the magazine. However, diversity is such a big topic and we cannot give it justice by doing just one story or a piece on it so we decided to celebrate it with one main story followed by a series of online cover stories. Thanks to all the contributing artists for making this happen. Break all the barriers, break taboos, break old minds, break old habbits, break glass, break metal, break your rules, eat pringles, don’t eat pringles, go south, go west, east is in you, north is near you, be you, be true, don’t sacrifice your identity, don’t sacrifice your true being, make friends, Make enemy, be enemy if you have to be you. Stay real. 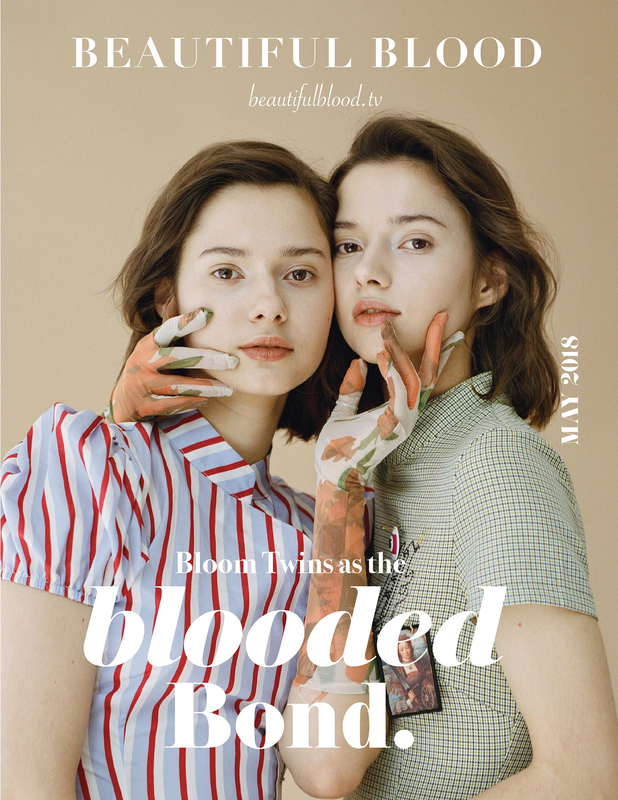 Put on your headsets, close your eyes and take a short trip into the fascinating minds of Bloom Twins. The distinct overlay between emotionally charged, powerful vocals and harmonies, backed with an exquisite cocktail of electronic and instrumental melodies form the type of sound that’s utterly honest yet dreamlike. The Twins touch on such subtle complexities and effortlessly glide through them like seasoned mavericks.